The one day of the year where we all get to dress up like the true weirdos we are is finally here. There’s nothing that spells "fall" more than Halloween. Dressing up like Joe Dirt with the fake jet-black mullet while your kids troll the streets for gobs of candy is good, clean fun. Of course, Halloween wouldn’t be the holiday it is today without the great lineup of movies featured on this day in October. 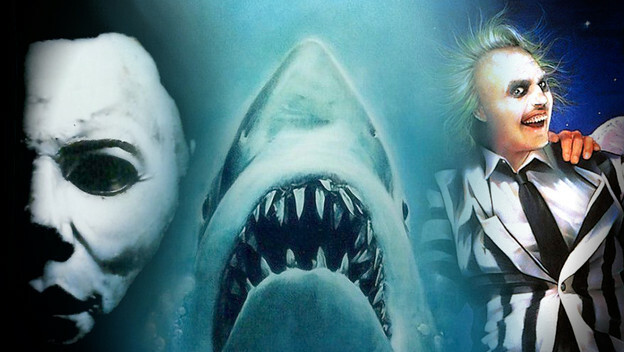 Let's take a look at the top five movies to kick your Halloween off in style.